Our Regional Team will be playing in the West Midlands Senior Regional League Division 2. We also have teams in Birmingham Netball League in Divisions 1, 2, and 9. Training on Monday 3rd September will take place at Newman University as King Edwards High School for Girls is not available. Training will be 7.00pm-9.00pm and the address is Genners Lane, Birmingham, B32 3NT. Training will be for all teams and will be from 7.00pm-9.00pm. Bournville club have been registered with a website called http://www.easyfundraising.org.uk. Please register – it raises extra funds for the Club and keeps your subs down!! Free to join and free for members and easy to use! 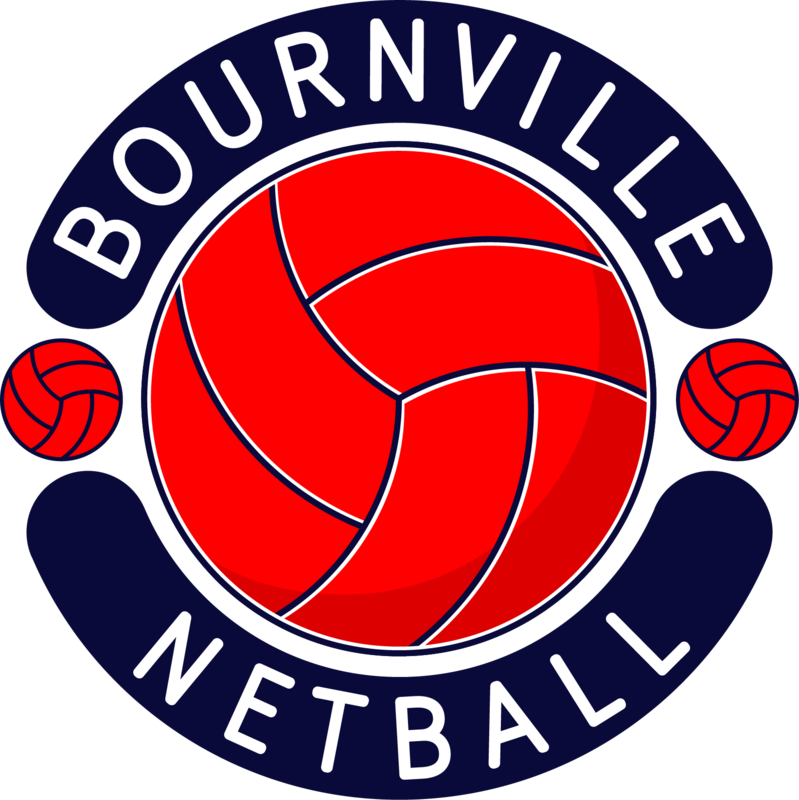 It only takes 2 minutes to click here and register yourself as a supporter of Bournville Netball Club. All you need is your name, email and a password. Once registered, when you do online shopping with a wide range of companies, they donate a percentage of what you spend to the Club – its that easy! !